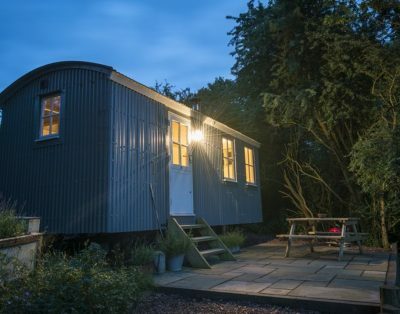 The glamping trend in the UK keeps on growing, as people seek affordable countryside holidays with an added touch of luxury. 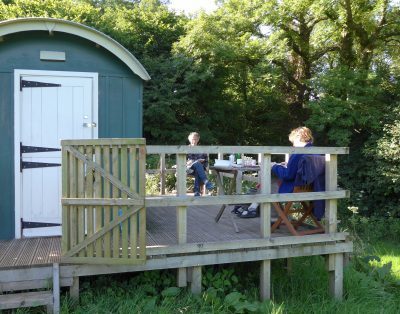 Camping cabins and camping ‘pods’ are becoming a regular sight across the country, and offer a relaxing break in some of the British Isle’s finest locations. These cosy cabins are nestled on the wild West Yorkshire moors, close to the home village of the literary greats, the Bronte sisters. 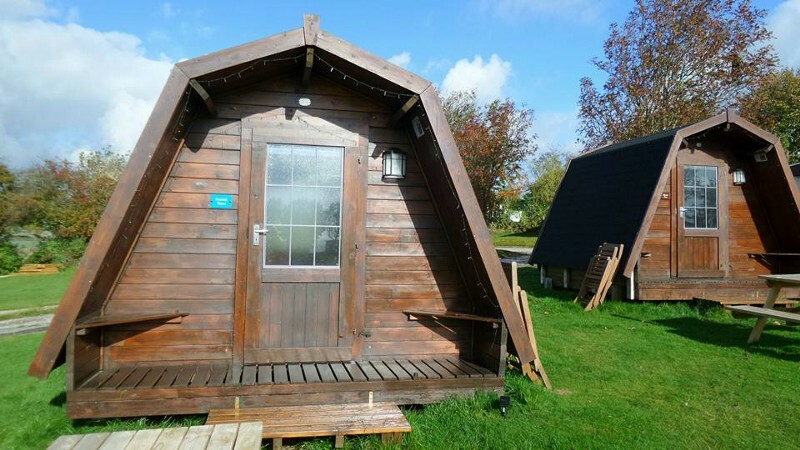 With electricity, heating, and a double bed, they have all you require for a countryside break. 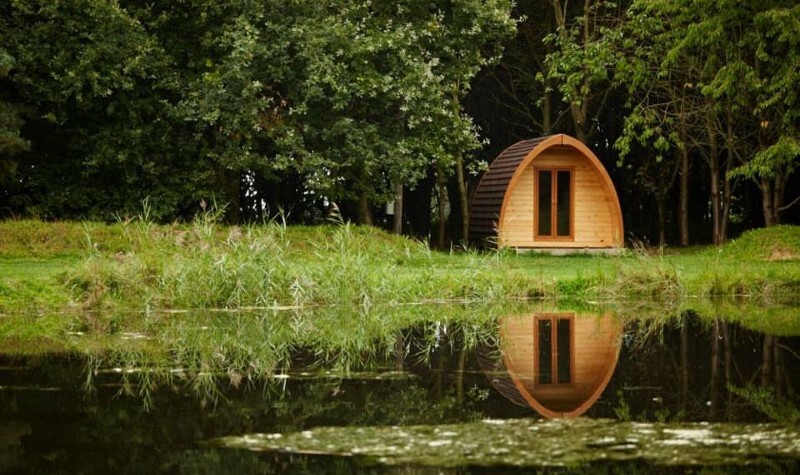 Situated around a picturesque pond in the Lincolnshire countryside, these pods can sleep up to 4 people — perfect for a family holiday or a couples retreat. The interior is carpeted and a double bed is provided. A well-maintained shower block is just a short walk away. 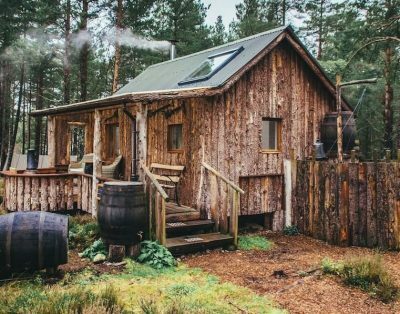 These unique cabins are based in the Highlands of Scotland. They are located near to the site where Shakespeare’s Macbeth is said to have met with the 3 witches who predicted his demise! 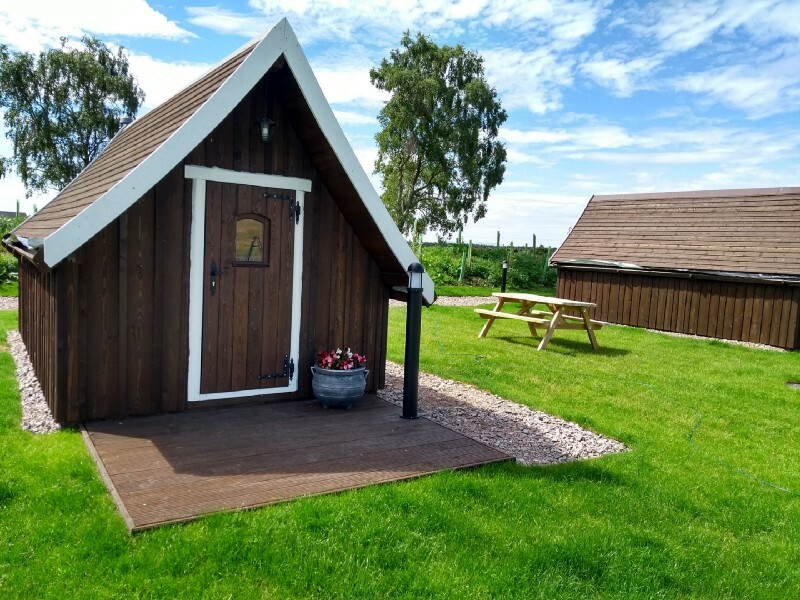 The cabins boast a double bed, two single beds, and an en-suite bathroom.